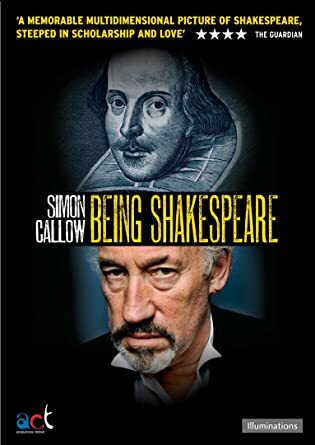 Jonathan’s creative works include a novel, The Cure for Love; a one-man play written for Simon Callow, Being Shakespeare (available on DVD); and a volume of poems, The Shepherd’s Hut. He is currently writing a non-fiction book that is on the borderline between the creative and the analytical. As a student at Cambridge, Harvard and on the Edinburgh Fringe, he directed many plays. In June 2016, in celebration of Shakespeare400, he co-directed a promenade production of Twelfth Night in the gardens of Worcester College Oxford. His most recent production was a one-off performance of Mozart’s Singspiel The Impresario. Jonathan is committed to public education in the humanities: he serves as Gresham Professor of Rhetoric, offering free public lectures in the city of London, and has delivered two free MOOCs (massive online open courses) on the FutureLearn platform: Shakespeare and his World and Literature and Mental Health: Reading for Wellbeing. 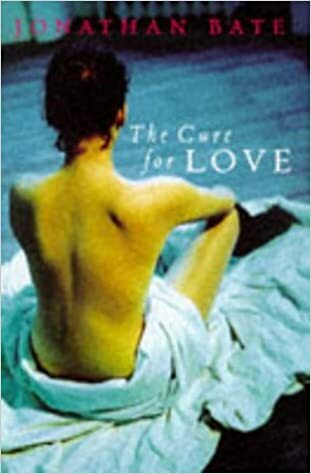 The latter is part of the work of the charitable foundation that he assisted Paula Byrne in bringing into being, ReLit: The Bibliotherapy Foundation. A taster for the course can be seen here and all the films from it are appearing on the Foundation’s YouTube Channel. 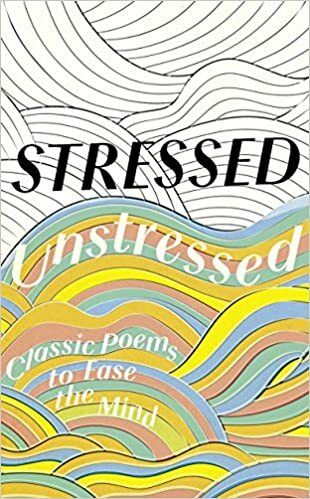 The Foundation also publishes an anthology with guided reading techniques, Stressed Unstressed: Classic Poems to Ease the Mind, and provides poetry and Shakespeare workshops in stressful settings such as a women’s halfway house, an adolescent psychiatric unit, a hospice and as part of the rehabilitation process for Category B offenders at HMP Grendon. On the rare occasions when he is not working or with his family, Jonathan plays tennis (cricket no longer, alas), walks (in the Lake District when possible), and pursues his passions for opera, classical music, fine art, theatre and cinema.